I had to do a double-take when I saw the Bose QuietComfort Wireless Headphones being sold at Costco for a fraction of the cost as compared to other retailers. Then after a close look, I realized that it was the Series 1 rather than the Series 2. 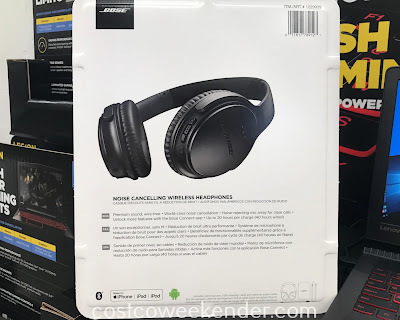 But at under $300 with the rebate, you still get the best when it comes to active noise cancelling. I have the Series 2 and the only differences is that the Series 2 comes with Google Assistant Action Button that works on Android 7.0 or newer. You press and hold the button and it activates Google Assistant. So you can check your calendar, send messages, etc without even taking the phone out of your pocket. I don't use this button. 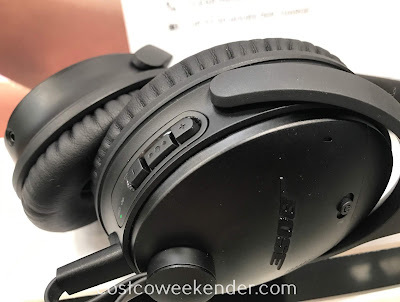 Another difference is that you can change the level of noise cancelling with a push of a button on the headphones rather than relying on the Bose Connect app. 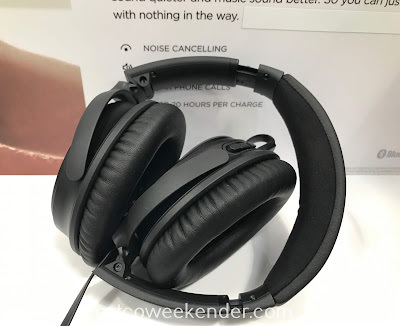 Other than that both the Series 1 and 2 boast the same great quality, 20-hour battery life, unmatched audio quality, and a very comfortable fit. If this deal was available at the time I was looking for a set of headphones, I would have jumped on the Bose QuietComfort 35 Series 1 Wireless Headphones at Costco. I travel a bit for work and shutting off the airplane noise and muting conversations happening around me is key. So buying the Bose QuietComfort was a necessity. 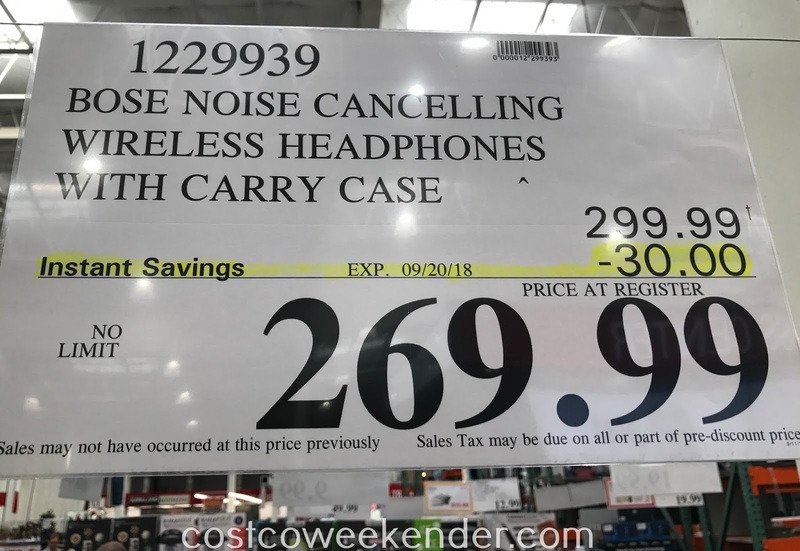 So take advantage of this great deal at Costco and check out the Bose QuietComfort 35 Series 1 Wireless Headphones.